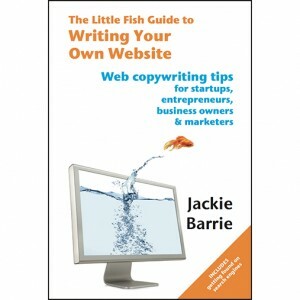 Launched May 2013 and peaked at top 10 in its Amazon category. Thanks to everyone who voted, the book peaked at 3rd place overall and ended up 8th in the marketing category. Today, most businesses have a Content Management System (CMS) website, or use a tool such as WordPress to build their own. However, if you don’t get your web content right, you might be losing custom. 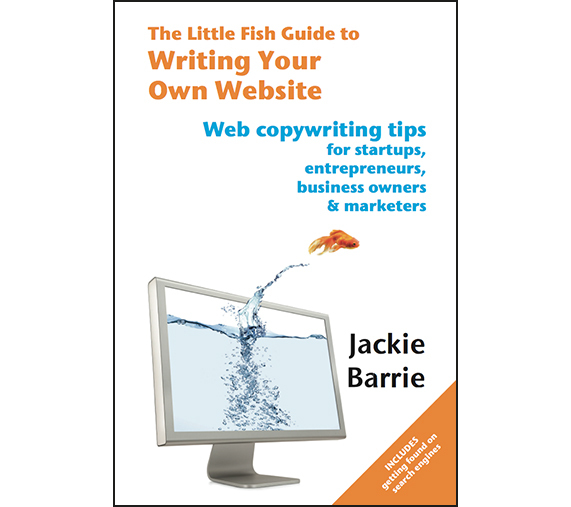 This book tells you what you need to know about web copywriting – both to get found on search engines, and to convert site visitors into customers.